REBARN is well known for building high quality furniture. And our dining tables are no exception! 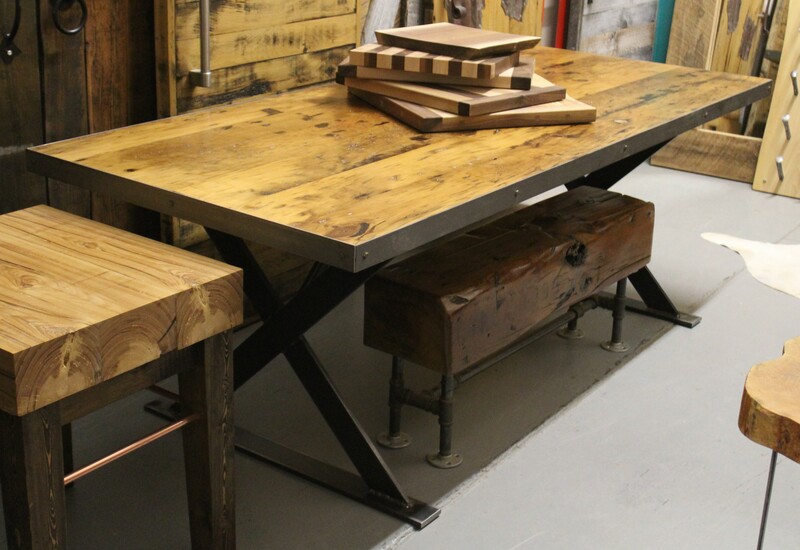 We custom make beautiful dining tables in a variety for styles ranging from rustic to modern. 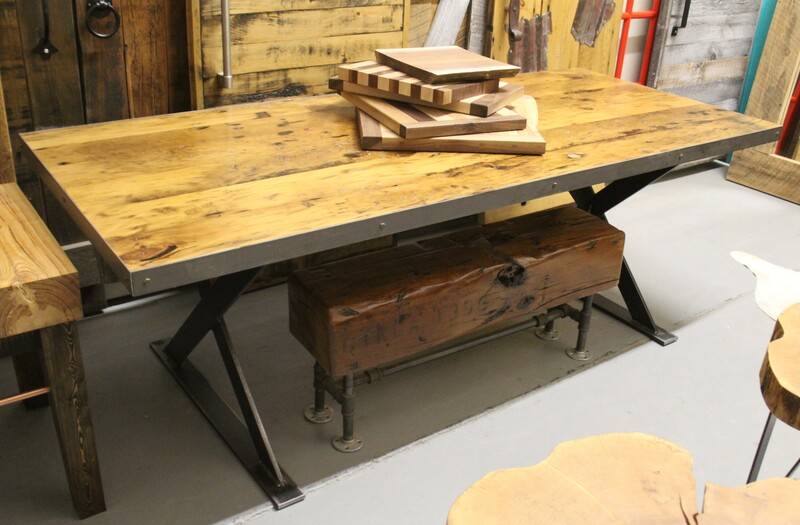 We use both wood and steel, or all wood to create the perfect table for your tastes and needs. Come in o see us to plan your custom dining table today!